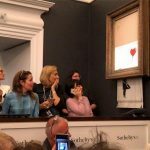 Anonymous artist Banksy shocked the world when his painting, Girl With Red Balloon, ‘self destructs’ moments after the hammer went down to conclude the sale in London. 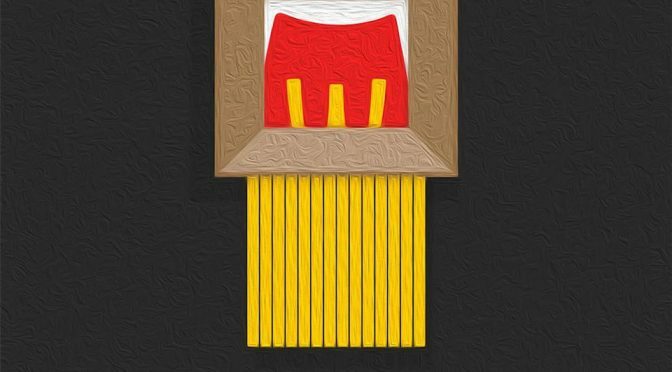 We now know Banksy intentionally concealed a shredder inside the frame, but we do not know whether it was a marketing stun for the artist himself or he simply hated the idea of his work being auctioned. Whatever it is, one thing for sure is, the businesses are not about to let up this golden opportunity to pull off their version of Banksy’s stunt in the name of, well, advertising, obviously. Business entities from Perrier to Japanese menswear label Mazu to Ikea Norway are banking (see what I did there? 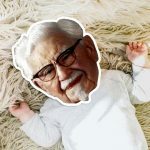 LoL) on the prolific artist’s shocking stunt to get consumers’ attention. And they sure have succeeded because, we heard you Perrier. You and the bunch put smiles on our faces. 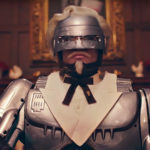 But my personal favorite has to be the one from MacDonald’s created by creative studio TBWA\ANG because, French Fries. Keep going to steal a few more looks.